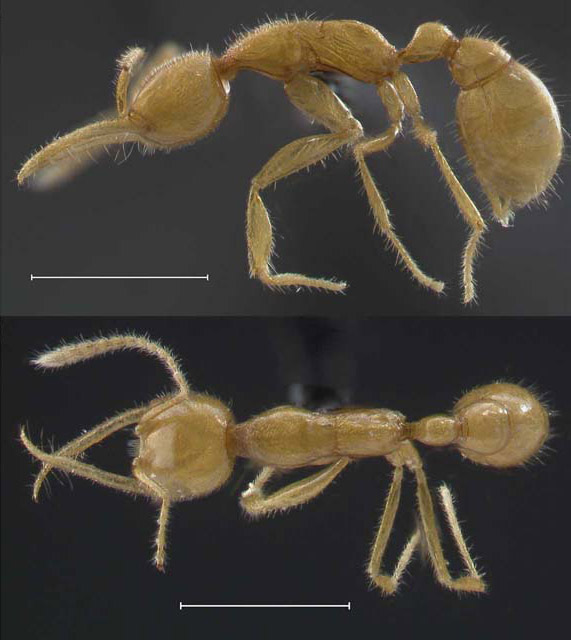 A new species of blind, subterranean, predatory ant, Martialis heureka, was discovered in the Amazon by Christian Rabeling (The University of Texas, Austin) and Manfred Verhaagh (Staatliches Museum für Naturkunde Karlsruhe) in the leaf litter of the Amazon rainforest near Manaus, Brasil. 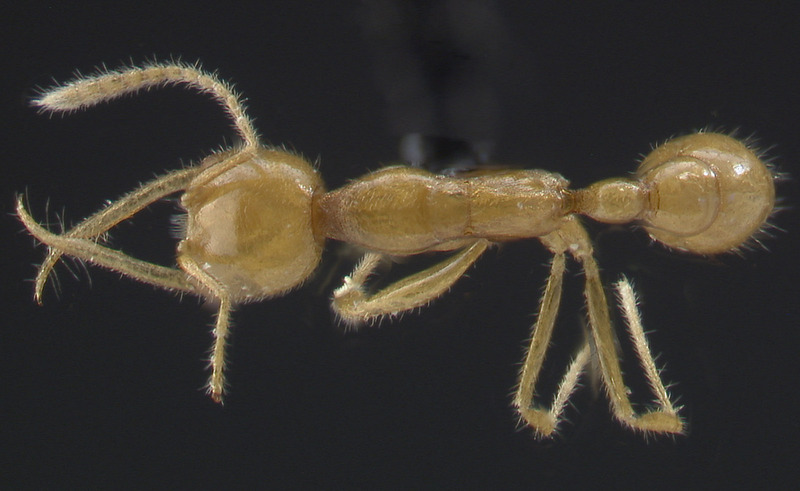 It belongs to the first new subfamily of living ants discovered since 1923, the Martialinae Rabeling & Verhaagh 2008, and is a descendant of one of the first ant lineages to evolve over 120 million years ago. DNA sequence data of Martialis heureka were added to the previously published data from Brady et al. 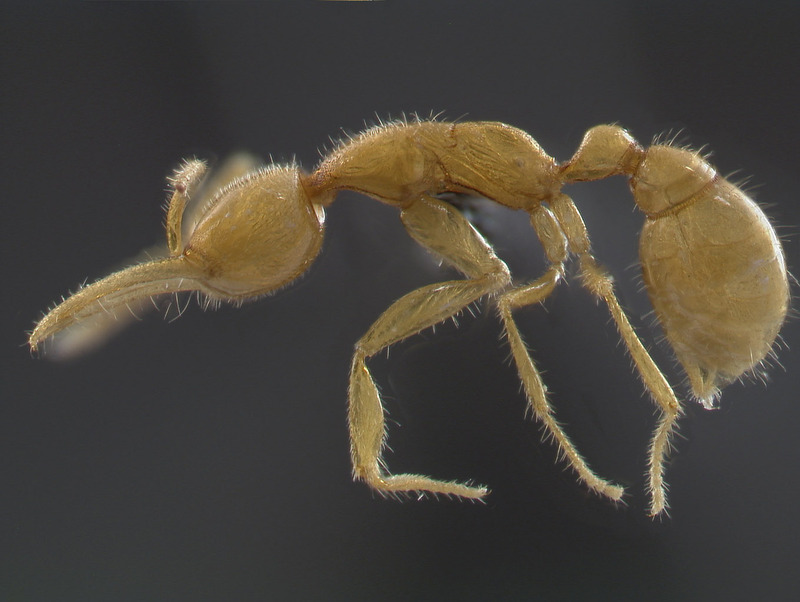 (2006) and place Martialis as sister to the remaining extant ants and support the monophyly of all ants, including Martialis. Here we present the first automontage pictures of Martialis heureka photographed by C. Rabeling & M. Verhaagh (Credit: National Academy of Sciences, PNAS © 2008). 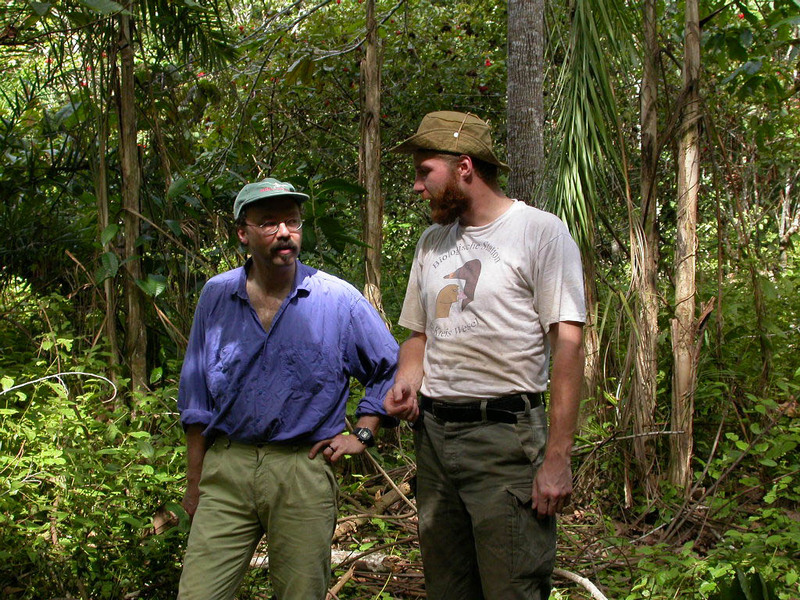 Our hearty congratulations go to the lucky researchers that are here shown in their Amazonian study area.